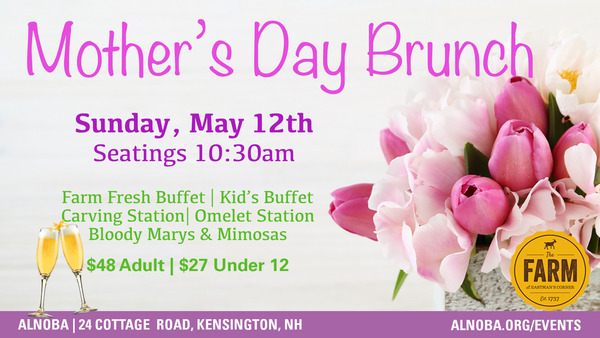 Give mom the day off and treat her to a special brunch! Enjoy buffet selections, carving station, omelet station, coffee, tea, fruit juices & pressed farm vegetable juices. Mimosas, Bloody Mary Bar, Beer & Wine are available at an additional charge. Made to Order Omelets, local eggs & cheese, farm vegetables, smoked meats.